Smart Meters belong to the Advanced Metering Infrastructure (AMI) and allow customers to monitor locally and remotely the current usage of energy. Providers query Smart Meters for billing purpose or to establish the amount of energy needed by houses. However, reading details sent from smart meters to the energy provider can be used to violate customers’ privacy. 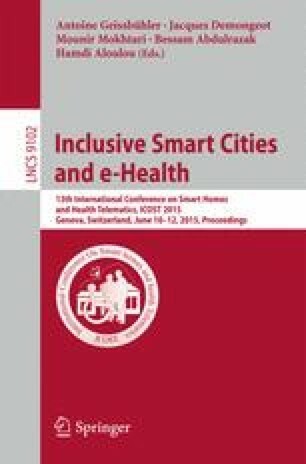 In this paper, our contribution is two-fold: first, we present an architecture to turn traditional energy meters into Smart Meters, and then we illustrate a privacy-preserving solution, which uses Secure Two-party Computation, to preserve customers’ privacy during energy-readings. In particular, we deployed a Smart Meter built upon an existing energy meter available in Italy. Then, we collected and analysed an energy trace of two months, and we tag customers hourly/daily/monthly habits by observing their consumes. Finally, we provide the feasibility of our solution to protect customers’ privacy.